ATA...an Original of the Lone Star State--TEXAS! 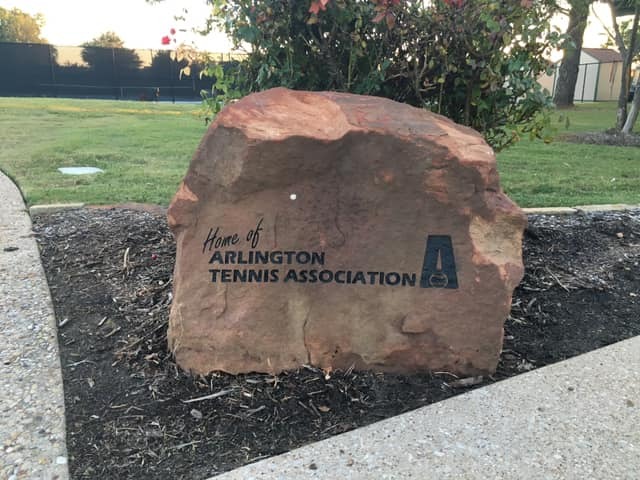 Arlington Tennis Association (ATA) was the FIRST known Community Tennis Association on the Web. Established in 1968, ATA is volunteer-based and has been a leader in growing the game of tennis and serving the commiunity for 50 years. That's right - we are turning 50 this year!!! Be sure to check out the ABOUT US section on our website where you'll learn about our FREE introductory tennis for all AISD Elementary children 1st - 6th grades, held at Lamar H.S., Martin H.S., Arlington H.S., and the Arlington Tennis Center.